Mr. Pogarsky is responsible for overseeing all of the multifamily acquisitions made nationwide on behalf of the company’s investment partnerships and funds. Since joining Equus in 2002, he has directed the acquisitions of more than 110 communities totaling in excess of 27,000 units, valued at over $2 billion. Prior to joining Equus in 2002, Mr. Pogarsky was Director of Asset Management at Spectrasite Communications, a telecommunications tower company. Prior to that, he held various positions at Centre Square Investment Management, Rubenstein Partners and Port Authority of New York and New Jersey. 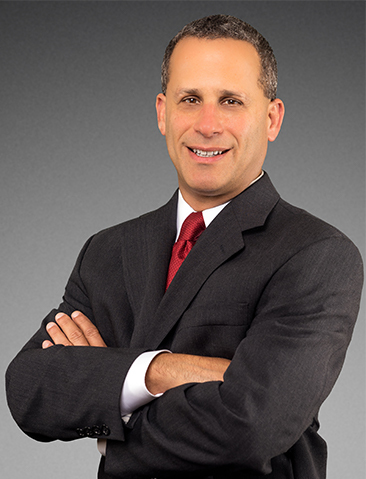 Mr. Pogarsky is a licensed real estate salesperson in Pennsylvania and is an active member of the equity finance subcommittee of the National Multifamily Housing Council. He is a current board member of Teton Heritage Builders, a rocky mountain based homebuilder. Mr. Pogarsky holds a Bachelor of Science degree in Civil Engineering from Princeton University and a Masters of Business Administration from the Wharton School of the University of Pennsylvania. Mr. Pogarsky is active in a number of community organizations. He is a current board member and former treasurer and finance chair of the Parent Infant Center as well as a current board member and treasurer of the University City Swim Club. Mr. Pogarsky is a founding and current board member and treasurer of the Philadelphia Athletics Youth Sports Association.